This time it’s the location of weights inside a room, the location of furniture inside the study room, the placement of toilets and bathrooms in the house, the placement of electrical devices and instruments and where to locate underground and overhead water tanks. 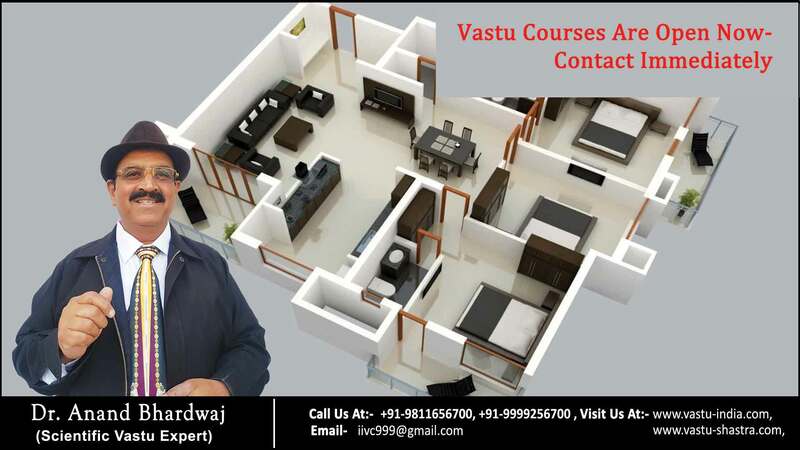 All the time we discuss this, we keep talking about directions and getting more comfortable with their role in the whole Vastu philosophy. The same logic appears time and time again along the chapters, where the house/plot should be defended, protectet from the outside with stronger and higher walls from the sides where the sun shines stronger, south and west. Also, that the directions that don’t need this extra protection should be the entrance of sun, light, health and energy and for that reason they should be kept more open. This can be seen by the description of how to place furniture inside a room, putting heavy things in south and west and lighter one in east and north.